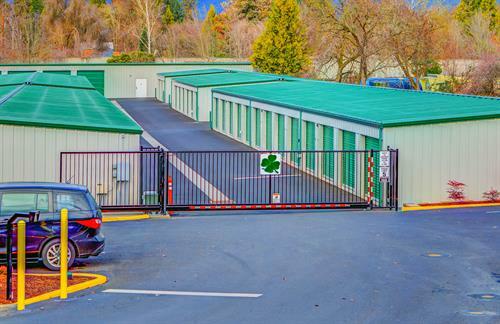 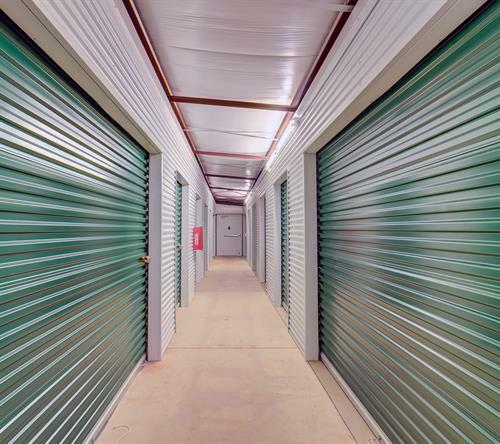 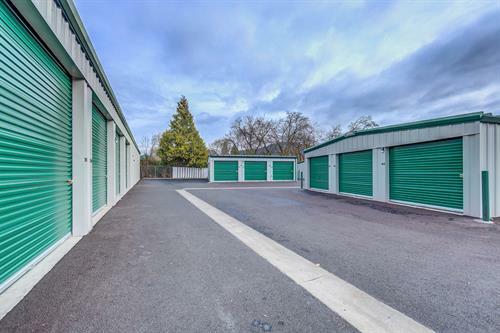 Only 1.5 miles from downtown Grants Pass, our storage facility is accessible and central. 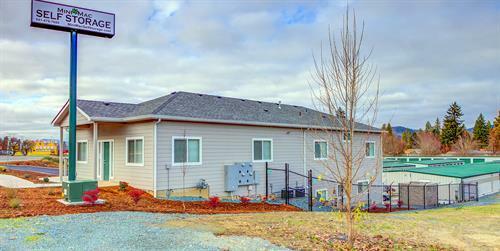 Find us off US-199 at 660 Rogue River Highway, near Applegate Valley wine trail and Rogue River rafting. 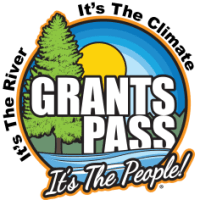 Thanks to our great location, we're just as popular with residents outside of Grants Pass, too!